DAG2500 is a functional analog gateway offering seamless connectivity between VoIP and traditional phone system. 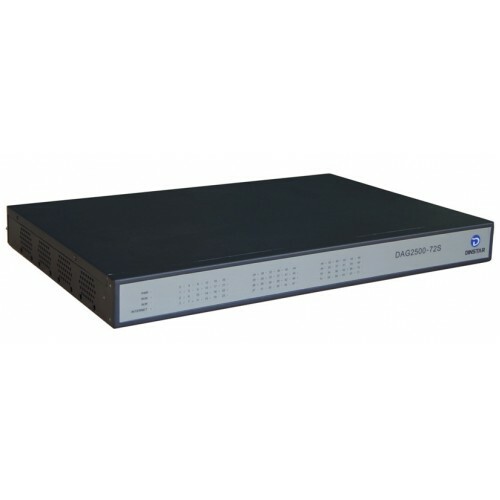 It's a highly-integrated gateway which provides 72 FXS ports with standard R21 interface in 1U size. 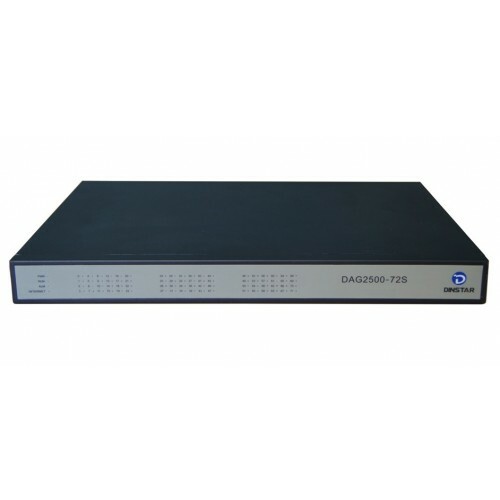 Users can easily connect their analog phone, fax, PBX via standard voice interface.DAG2500 supports the standard SIP protocol and it's compatible with leading IMS/NGN platform and SIP-based IP telephony system. It is ideally suited for small and medium businesses, call centers and multi-location environments that need VoIP services. •Operating Temperature:0 ? ~ 45 ? Storage Temperature: -20 ? ~80 ?